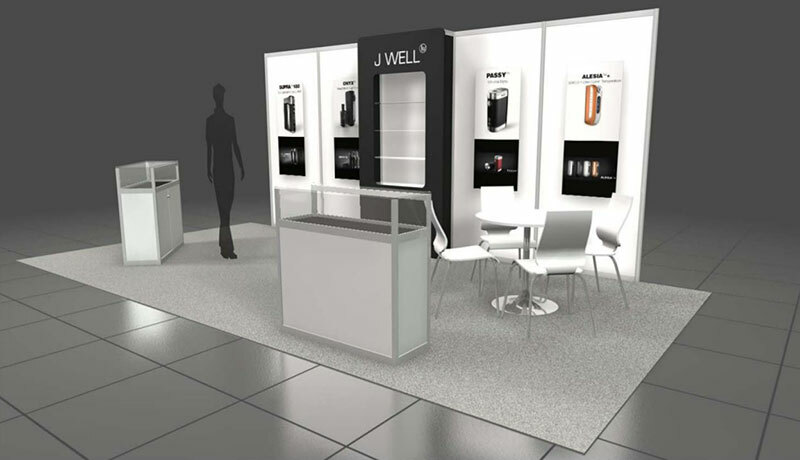 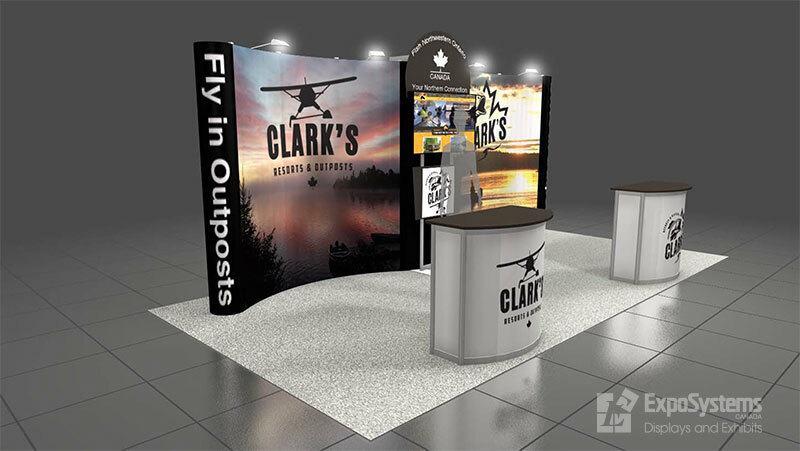 Renting a booth is an excellent alternative to buying for companies new to exhibiting and only attend a small amount of trade shows annually. 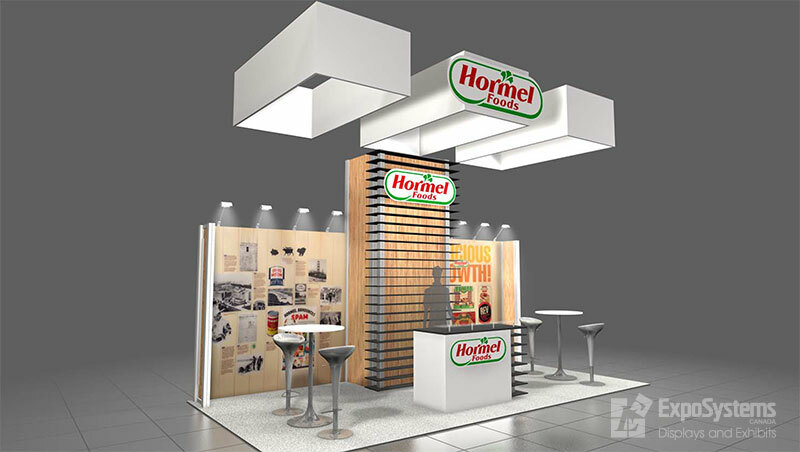 Rental is an excellent alternative if you like to change your look often at an affordable price. 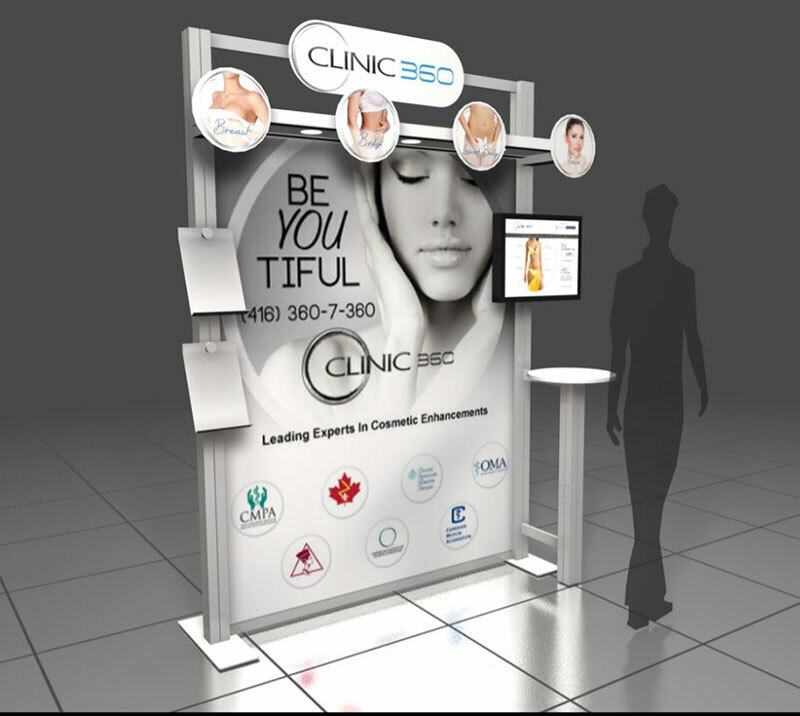 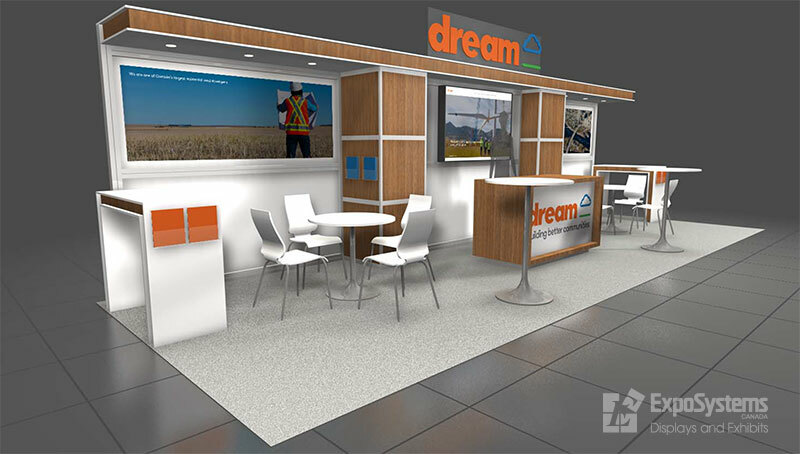 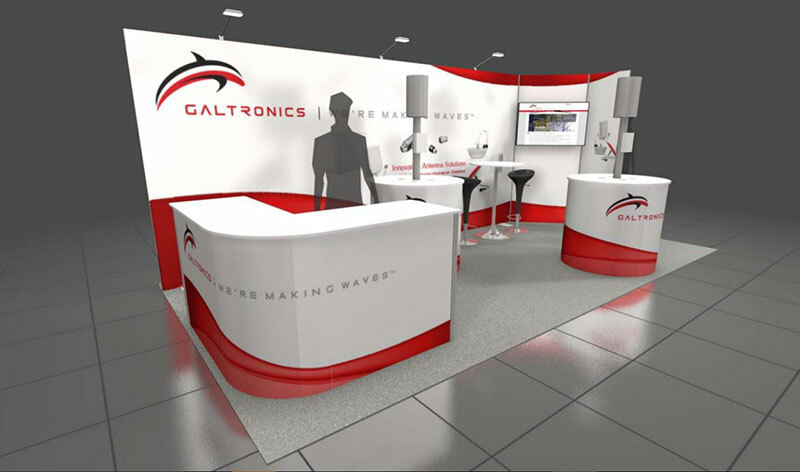 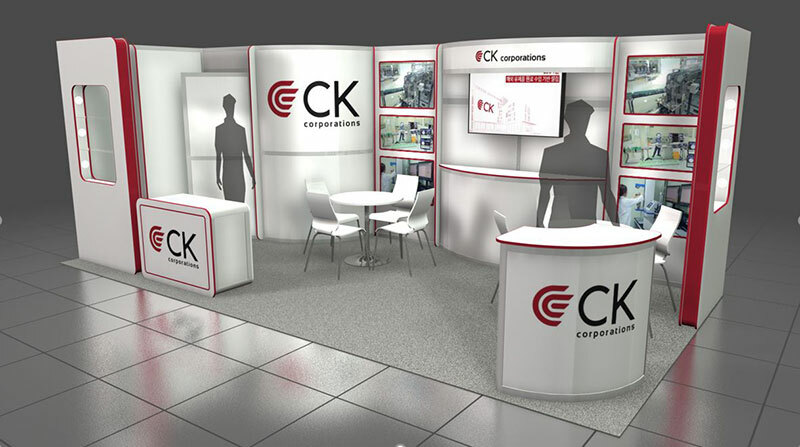 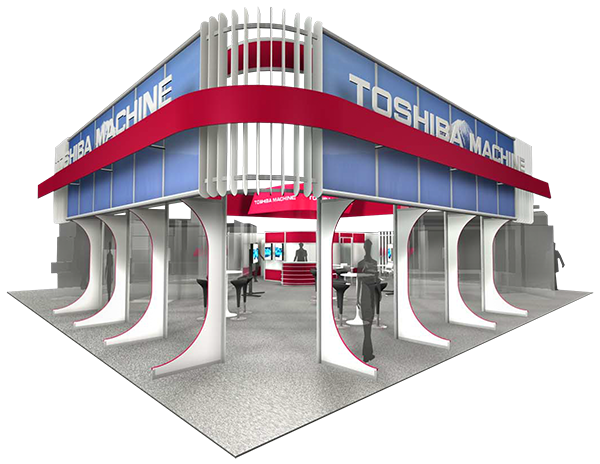 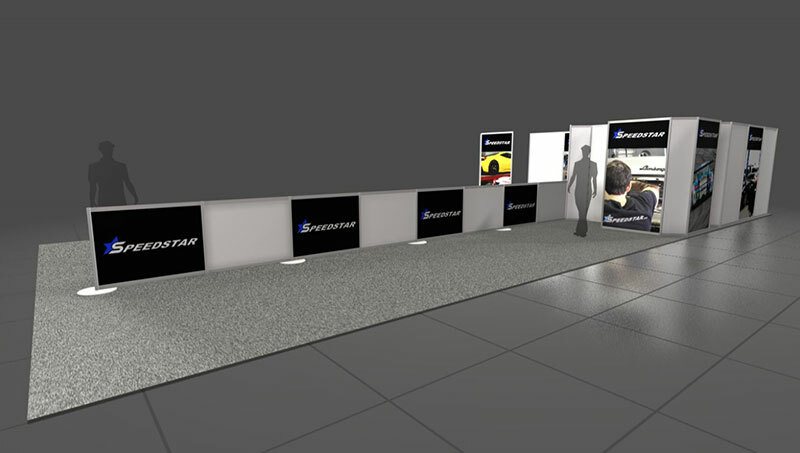 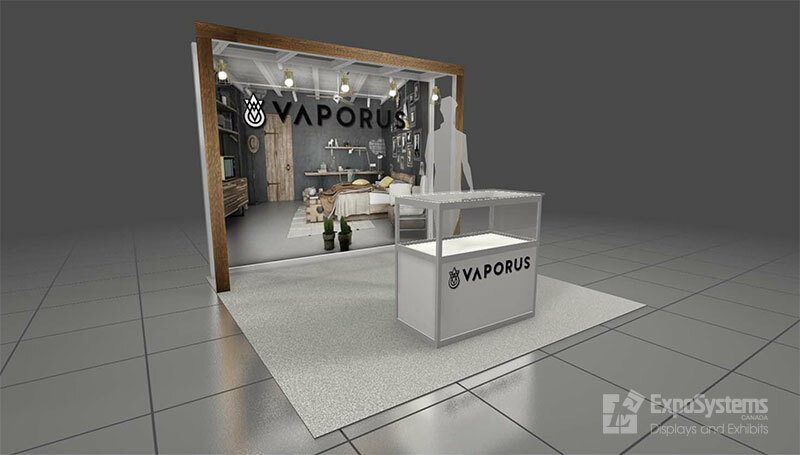 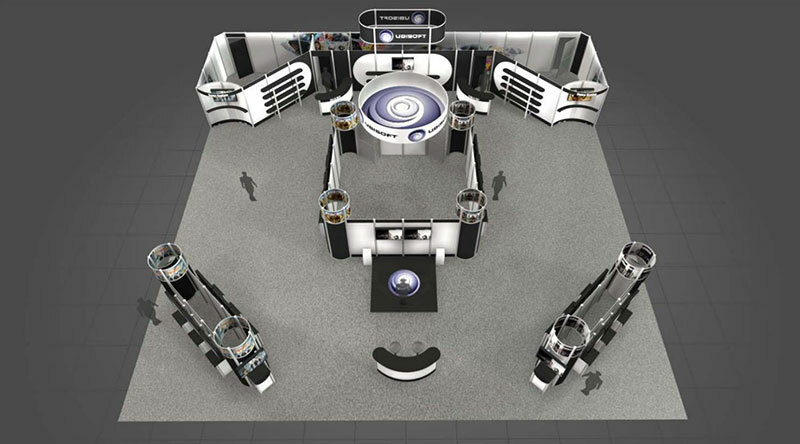 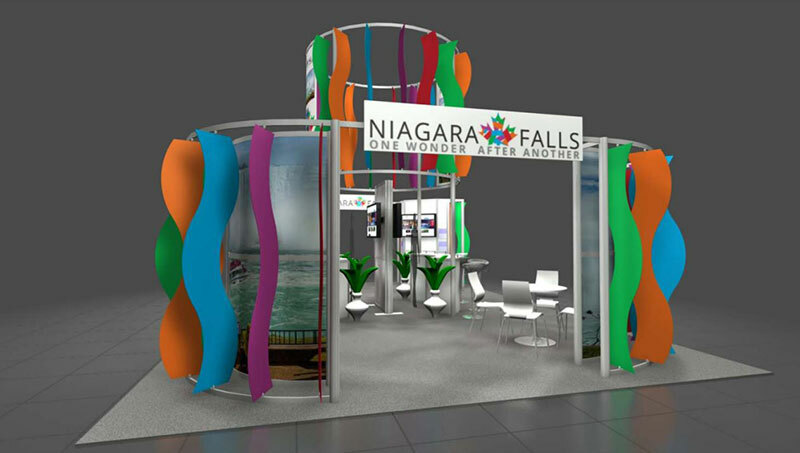 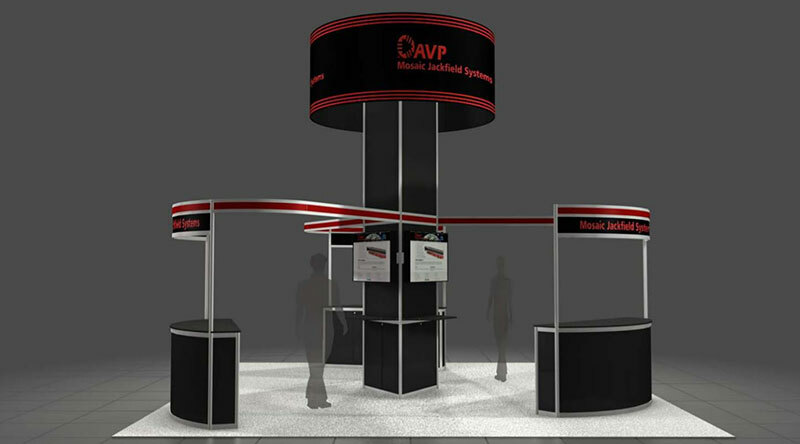 ExpoSystems can design any look and feel you require to represent your brand for any size rental option. 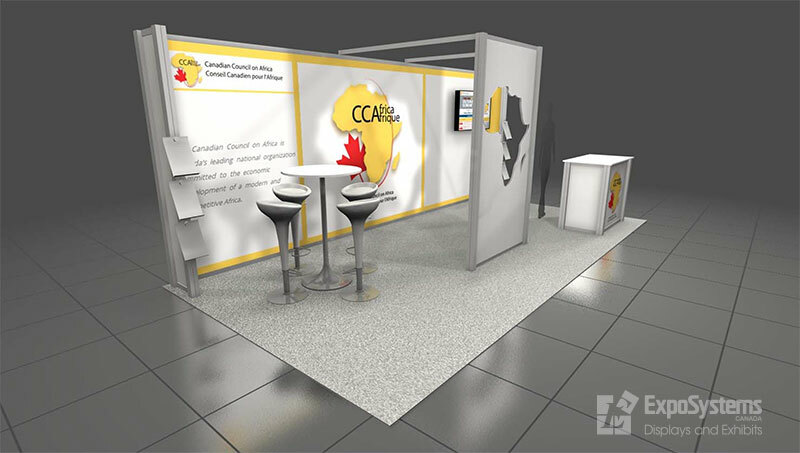 After the rental is complete, and there is an interest to purchase that display, a portion of the rental cost is applied to the purchase price, offsetting the overall purchase price.